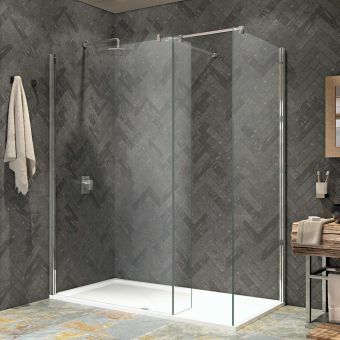 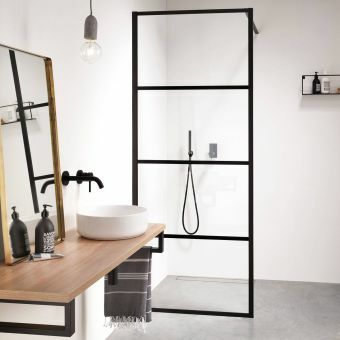 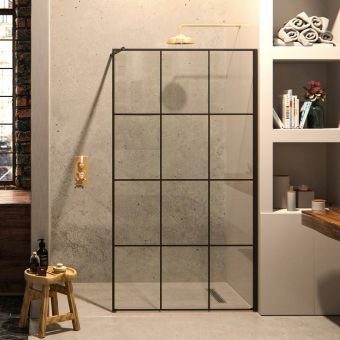 Aqata's Spectra range of shower enclosures and screens encompasses a variety of forms, from screens which are curved or straight to hinged or sliding doors and hinged panels. 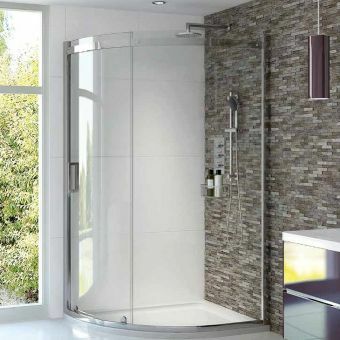 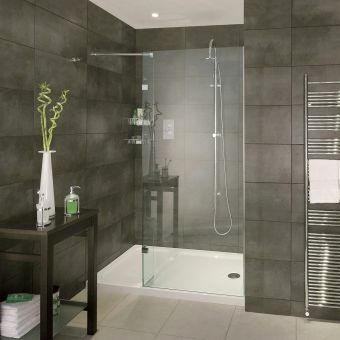 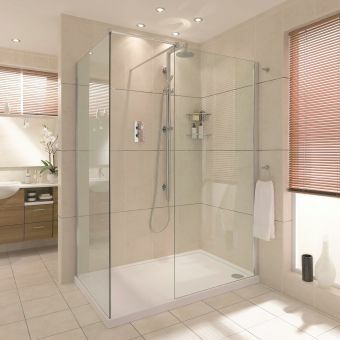 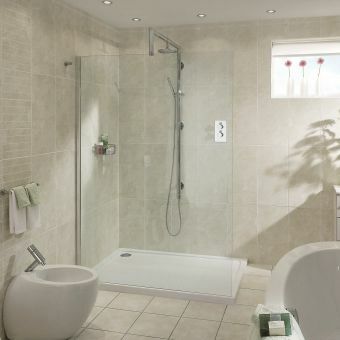 All are finished to the highest quality and will create a luxurious showering oasis in any bathroom or wetroom. 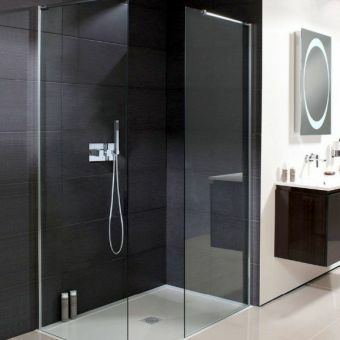 Of particular value is Aqata's use of the latest waterproof bonding techniques for shower fittings, forming a guaranteed water barrier. 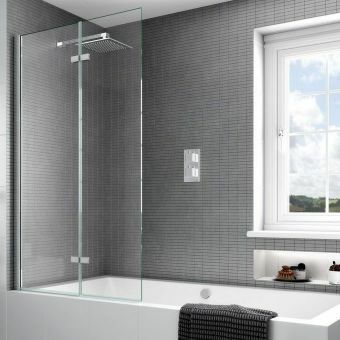 The beautiful curve of the Spectra SP395's clear glass provides an extra visual dimension of spaciousness in depth and height. 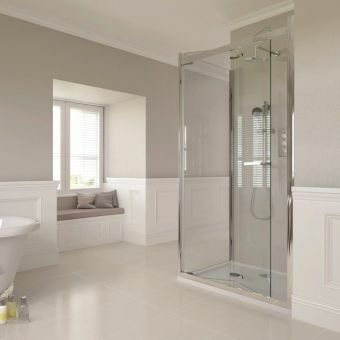 And fitting is made simple by means of the built-in wall adjustment with its hidden fixings. 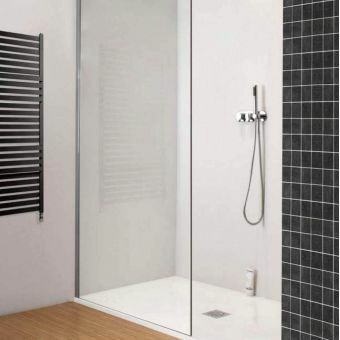 The SP395 is suitable for direct installation on to a wetroom floor, or it can be combined with the Elipse Dedicated Low-Level Shower Tray.